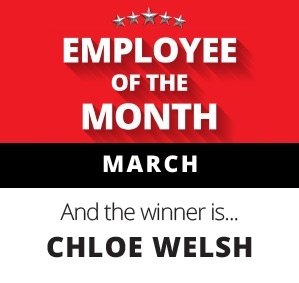 Voting was closed early for March’s ‘Employee of the Month’ due to the overwhelming number of votes received in honour of Chloe Welsh from Clinical Negligence. 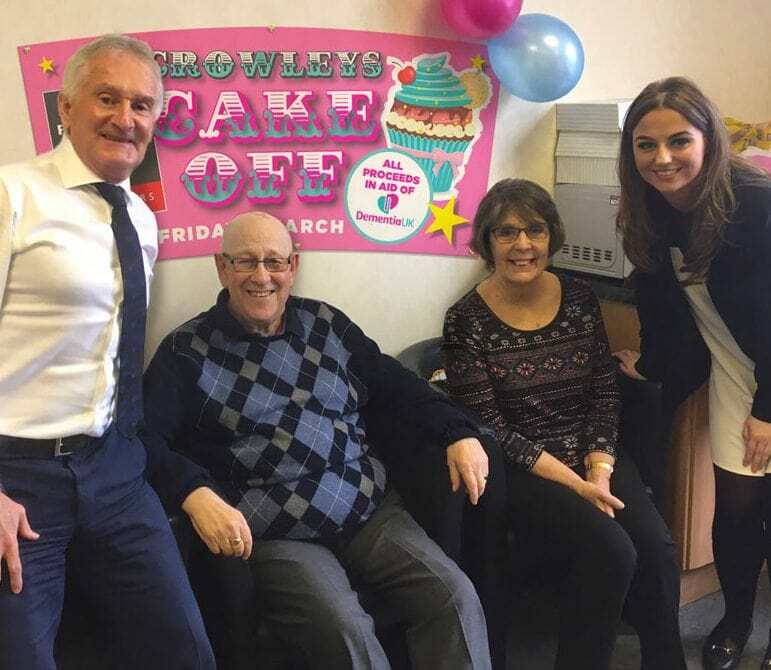 To help raise awareness and funds in aid of Dementia UK, Chloe went out of her way to arrange ‘Crowley’s cake off’, which turned out to be a huge success, inviting Liverpool TV personalities June and Leon to sample and judge the bakes. 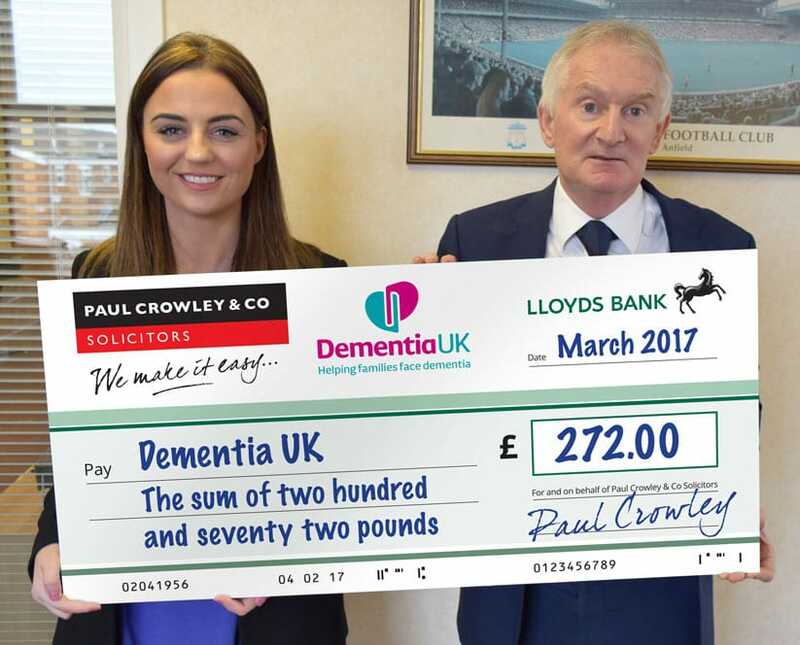 Along with the ‘cake off’ Chloe also arranged a charity raffle, with all of the proceeds going to Dementia UK. “Initially the event was only meant to be a bit of cake and a morning cuppa, but as always I got a bit carried away. I was absolutely delighted when June and Leon said they would attend. It was a brilliant day. Everyone was able to not only enjoy themselves but contribute to this amazing charity. My Grandad has Parkinson’s and with that comes Parkinson’s dementia. Although its slightly different to vascular dementia, watching anyone go through dementia in general is extremely heart-breaking and, what Dementia UK do, is truly amazing. I was shocked to learn I’d been voted for Employee of the Month. Although I arranged the event I still think it was a team effort because I couldn’t have done it without everyone at Paul Crowley & Co! 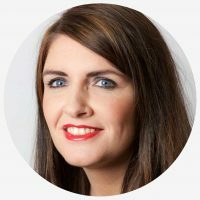 “A massive thank you to Chloe, who took the time to organise the event, a cause very close to the heart of many of our team and clients. 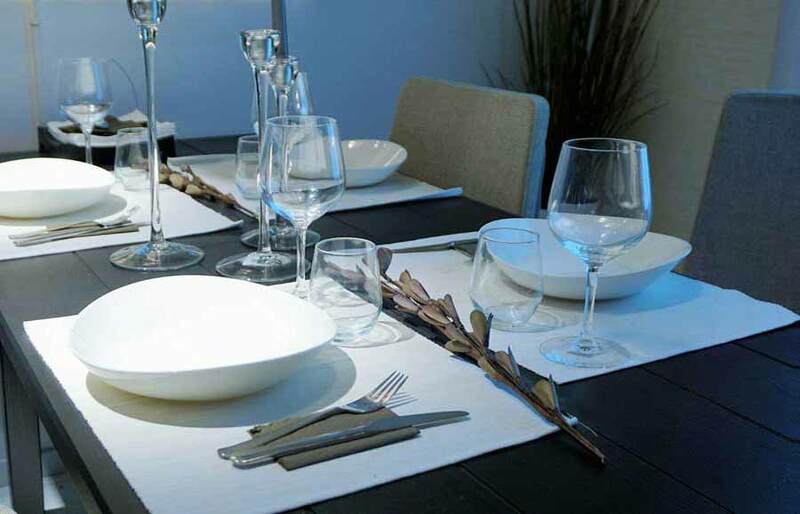 In appreciation of Chloe’s efforts the partners of Paul Crowley & Co. have pleasure in rewarding Chloe with a meal for two at one of Liverpool’s top city centre restaurants.